SNP has always been an innovator in the rheology and coatings industry. Our scientists and engineers lead the way in coatings research including rheology modification and engineering, coating and barrier chemistry, and polymer research and development. We’re here to help with your research and development needs. Our technical department can help you from concept through scale-up, and even into production phases. Our synthesis team works closely with customers to design novel polymers for new and unique applications, and our applications team can help you design a specialized coating or modify your existing coating to improve rheology and performance. We deliver high quality products and services, which comes from listening to our customers and identifying goals, application development needs, product optimization criteria and ideas for new product innovation. We leverage our knowledge of natural and synthetic water soluble polymers, along with our understanding of coating applications, product performance and formulation experience to provide our customers excellent service and superior products. In addition to our own staff of scientists and engineers, SNP also works with highly regarded industry consultants who keep our research targeted towards making tomorrow’s innovation a reality today. 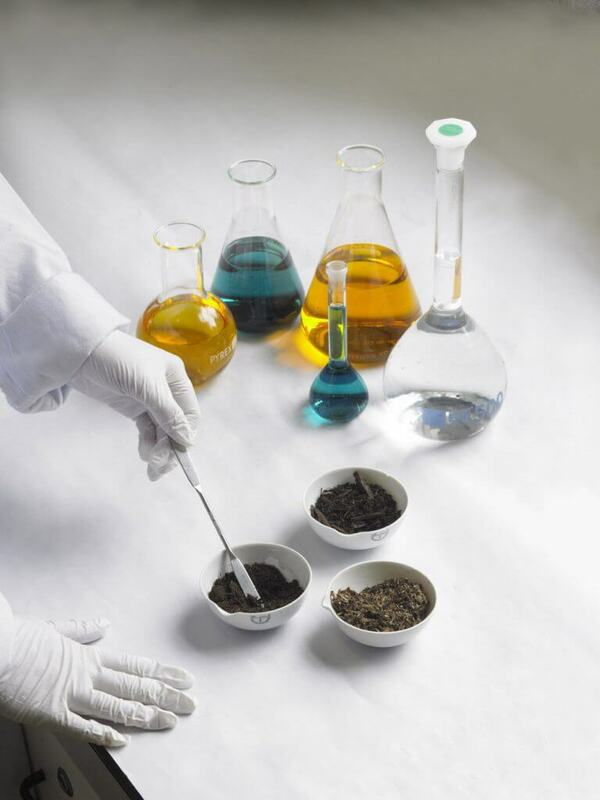 We are always investigating and formulating with new and novel chemistries to keep us at the forefront of innovation.